• You create a group for each plan and add your friends. • You chat with those friends and write down the group expenses, stating for each expense the people who are participating in it. • The App automatically sums-up telling you how much you owe or are owed in each group. • You choose your preferred payment methods among those that you already use like Paypal, Venmo, Square Cash, etc. • And you settle your debts easily. Currently, Paytween allows you to settle debts connecting with the major payment Apps. This version of the App has been available in Google Play and App Store since March this year. Very soon, Paytween will also allow you to settle debts with cryptocurrency. In the near future, not only will you be able to settle debts with your friends in each group, but also with friends of your friends and friends of the latter (and so on) based on Paytween's own reputational blockchain ecosystem. Paytween's users will build up their reputation based on the reviews of those who have settled a debt with them. 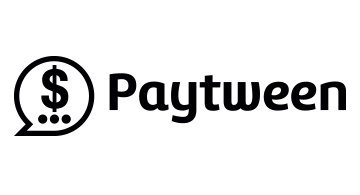 Paytween was founded in February 2016 in the US and has a small team of excellent international experts moving the company forward.